I've curated an affordable and magical group of gifts for the little Minnie lover in your life. 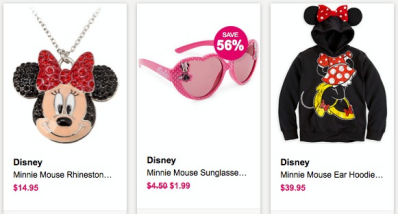 My favorite is the Minnie Mouse Ear Hoodie, which my niece purchased at Disneyland and wears all the time. It's very cute and is also available in adult sizes! All items are available at the Disney Store except for the furry slippers, which can be found on Amazon.